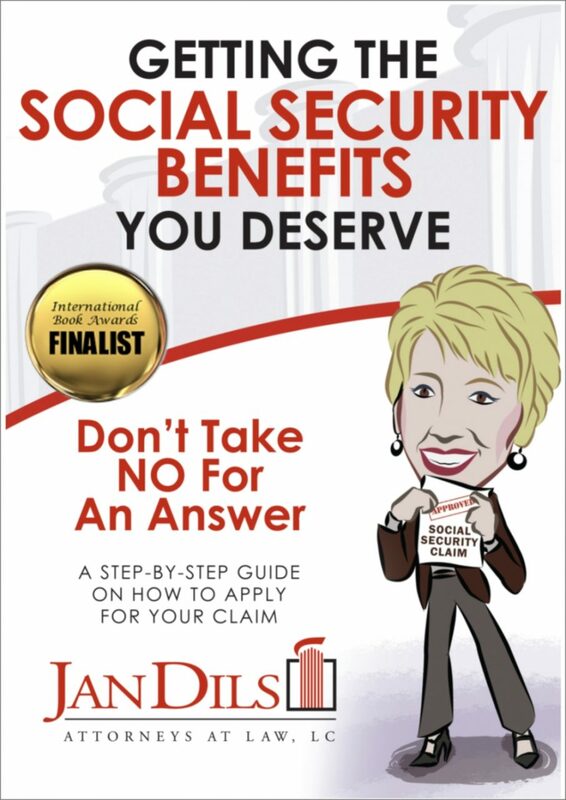 This book provides an easy-to-understand step-by-step plan on how to apply for your Veterans Disability claim. It includes the information you need to prepare your claim, it contains copies of forms you need with information on where to get the most recent forms, and it provides a place to organize your correspondence, gather and record your medical records and supporting documents, and track you progress. Let this book work for you and Don’t Take NO for an Answer. This book is a great resource and will be helpful to so many Veterans. 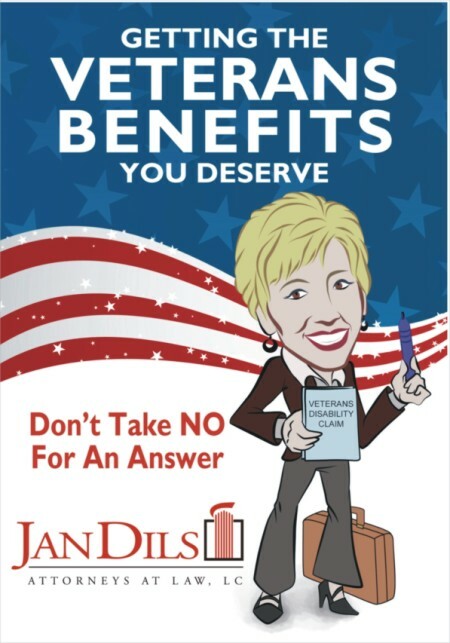 It was a pleasure to be represented by Jan Dils and her firm. They bend over backwards to help you get your benefits, and they work hard to get you what you deserve.